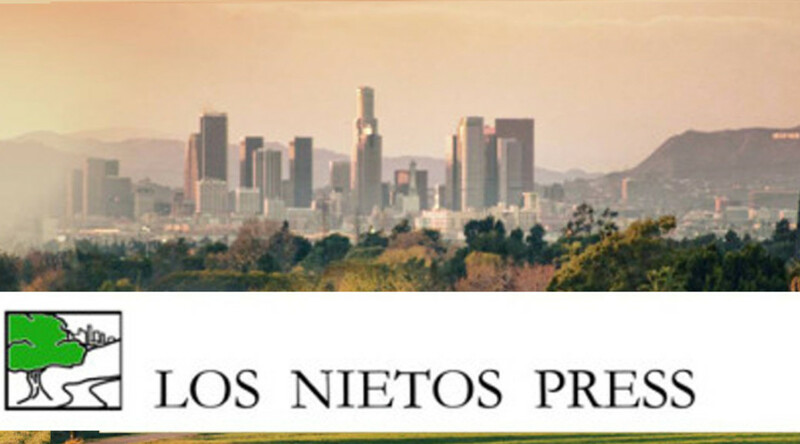 Los Nietos Press is looking for collections of poetry and/or short story. We are looking for work that is about the person, but also about place; work that sheds light on the author as well as, or in the context of, Southern California. Our particular interest is the people and the place that fans out East and South from Los Angeles, away from the glitz and glamour of the West Side, into the vibrant working communities from East L.A. to Long Beach, from Santa Ana over to the historic cities of the Inland Empire. The author must hold all rights to the work. Previously published material, such as individual poems, are acceptable providing the author holds the rights to publish and provides previous publication information. Author’s background/bio, including any publication credits if applicable. We are particularly interested in the author’s connections to their community. A brief description of the work. A manuscript in a single file, Word (.doc or .docx) or PDF format. Please expect that a response may take a while. We appreciate your patience. Phone calls, emails, and letters will not speed up the process. Also understand that we receive more potential projects than we are able to publish. A decision whether or not to go forward with a project should not be taken as a reflection on the quality or value of the author’s work. – This is not a contest. There is no submission fee, but know that we will not be reading blind. You may submit personal information in your manuscript. – Because this is an open reading period, it is not guaranteed that we will publish anything from these submissions. Please expect that a response may take a while. We appreciate your patience. While we may comment or give feedback on your work, we are not obligated to do so. – Our books are typically 48 to 100 pages. Some have been longer. We are flexible, but are not looking for chapbooks. – We encourage you to simultaneously submit. – Publication will come with a standard contract. Finally, know that a decision whether or not to go forward with a project should not be taken as a reflection on the quality or value of the author’s work.